7 layer baked chorizo tacos are everyone’s favorite party dip turned into a tacos dinner recipe! 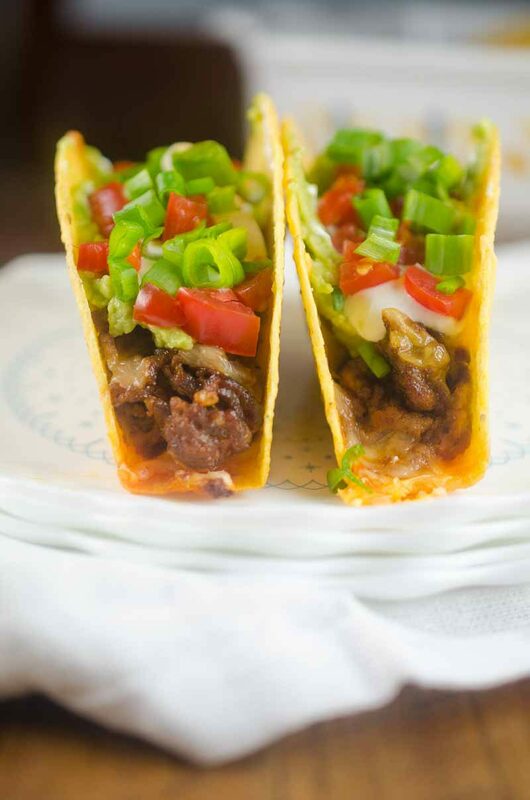 These 7 Layer Baked Chorizo Tacos will be a hit with the whole family! One of my favorite dips, ever, is 7 Layer Dip. I love each and every layer. It is the dip that I always reach for at parties. I even made a 7 Layer Dip Macaroni Salad last year because I love it so much. And now, I am back with these 7 Layer Baked Chorizo Tacos. 7 Layer Baked Chorizo Tacos use all of my favorite ingredients of traditional 7 layer dip, plus a spicy chorizo twist. 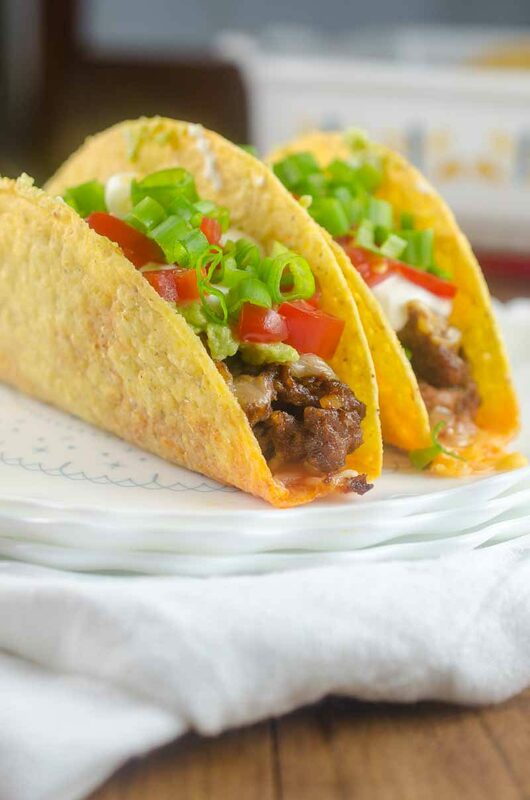 Watch this super quick video tutorial so you can see just how easy these tacos are to make! My family has been celebrating “Taco Tuesday” every week for about a year now. We have shrimp tacos, fish tacos and steak tacos but our go to is often chorizo. I love it because it’s a change from traditional taco meat. Chorizo also has a little kick, but not too little that the kiddos don’t love it. 7 Layer Baked Chorizo Tacos are loaded with all kinds of goodies. First, like the dip, there is a layer of refried beans. Next comes a layer of chorizo. Third is a blend of pepper jack and cheddar cheeses. At this point, before you add the remaining layers of deliciousness, you bake the tacos. 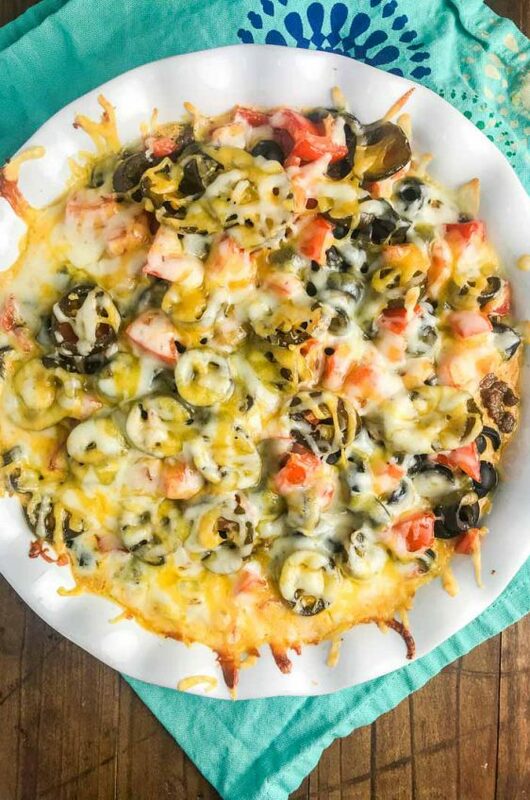 Baked tacos give you a layer of melted cheesy goodness. And who doesn’t like melted cheesy goodness? Anyone? Anyone? After the tacos are baked, layer 4 is guacamole. Layer 5 is sour cream. Layer 6 is fresh diced tomatoes, and finally, layer 7 is green onions. Basically, these 7 Layer Baked Chorizo Tacos are packed with all kinds of goodness. 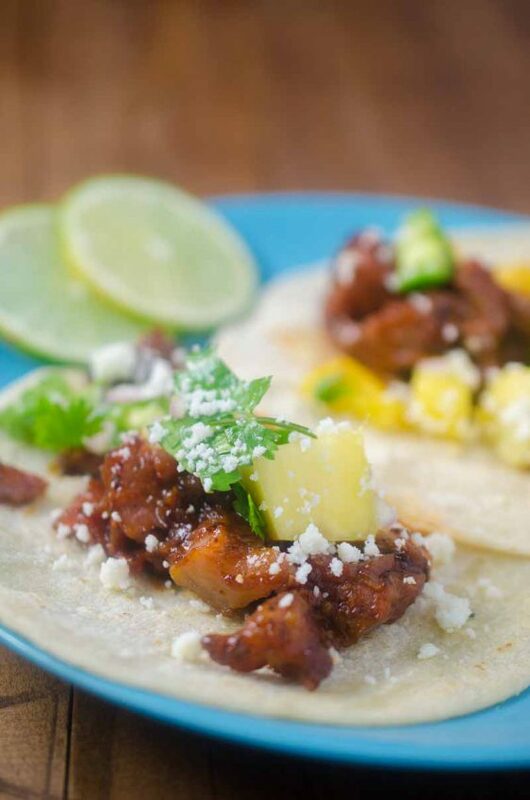 Because these are loaded chorizo tacos, you’re going to need a heavy duty, big taco shell. I recommend the stand and stuff taco shells. They are very easy to fill because they aren’t falling over. They can also hold a lot of ingredients. 7 layers of ingredients to be exact. 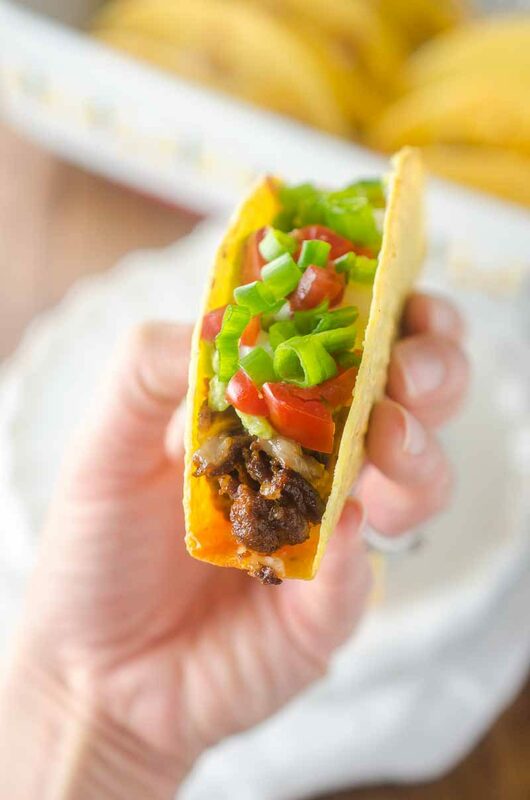 Of course you can always add different layers of stuff in these tacos, but as is, these 7 layer baked chorizo tacos are sure to be a hit with the whole family. Cook chorizo in a skillet over medium heat until browned and cooked through. Place 8 - 10 Stand and Fill Taco Shells in a baking dish. To make a taco spread a layer of refried beans. Top with chorizo and cheese. Repeat with remaining beans, chorizo and cheese. Bake in preheated oven for 15 minutes. 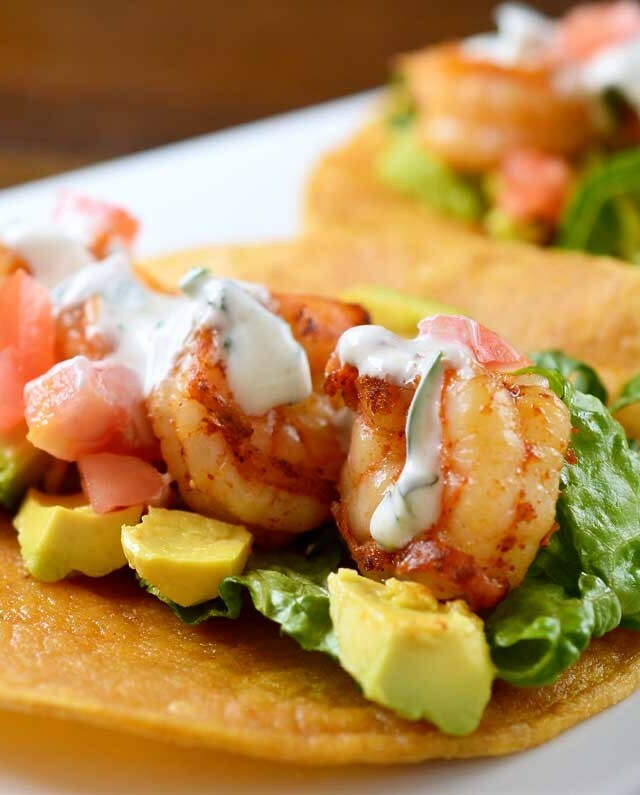 Top each taco with a layer of guacamole, sour cream, diced tomatoes and green onions. Serve immediately. 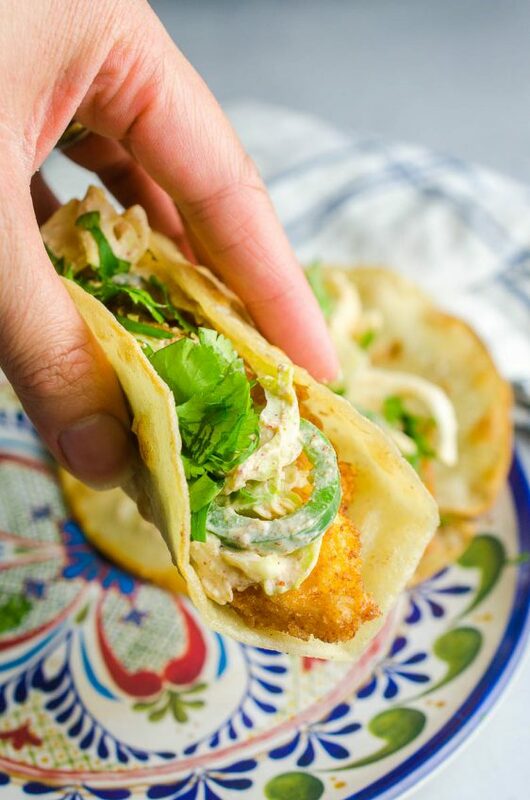 We’re huge fans of Taco Tuesday! Love all the flavorful layers! Chorizo has such amazing flavor. A great idea to use it in tacos! My family would really enjoy these!! They are fantastic!! 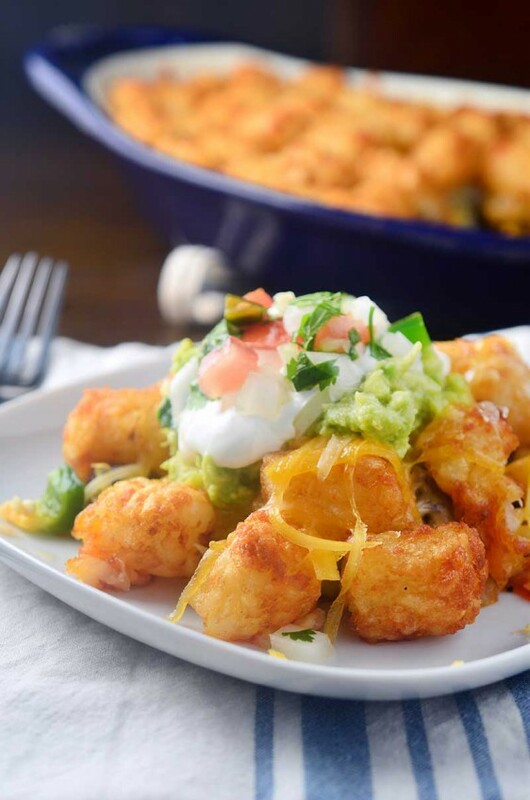 We celebrate Taco Tuesday too, and I know my family would love these! 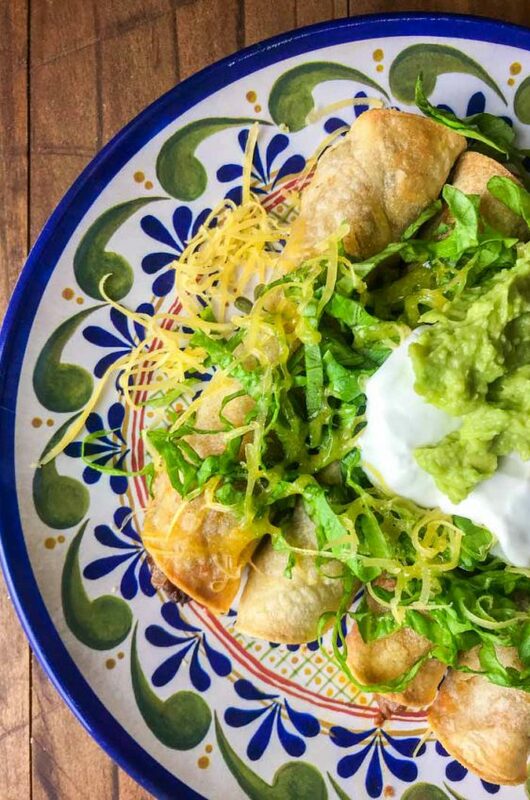 I never get tired of Mexican food and these sound delish! Perfect for Cinco de Mayo!! My boys would absolutely go crazy for these!